Dorset farmer, Neil Robinson says he is ‘disappointed’ with the 30ha (74 acres) of Bazooka which he cut on July 5 - 10 days earlier than he would normally expect to cut winter barley. The crop averaged 6.2t/ha (2.5t/acre), which is about 20 per cent lower than his farm average. Bushel weights were typically below 60kg/hl. Moisture was 10-12 per cent and bushel weight, 60-62 per cent. 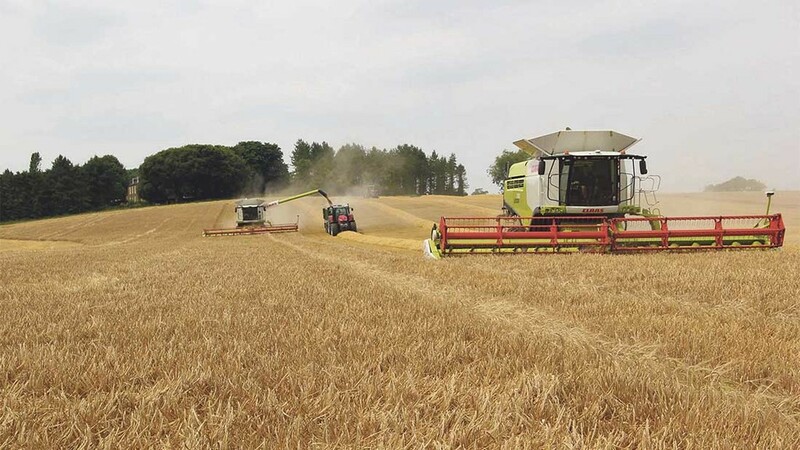 Norfolk grower, Richard Cobbald says: “We have finished harvesting our Bazooka barley which yielded between 7t/ha on the very light land, up to 9.5t/ha on the stronger areas.